Restaurants, movie theaters, nightclubs, and other entertainment venues constitute what could be deemed the "after hours" industry. Despite being a critical part of a thriving economy, many of these entrepreneurs face unique challenges in wading through the regulatory network of business licensing within the District of Columbia. 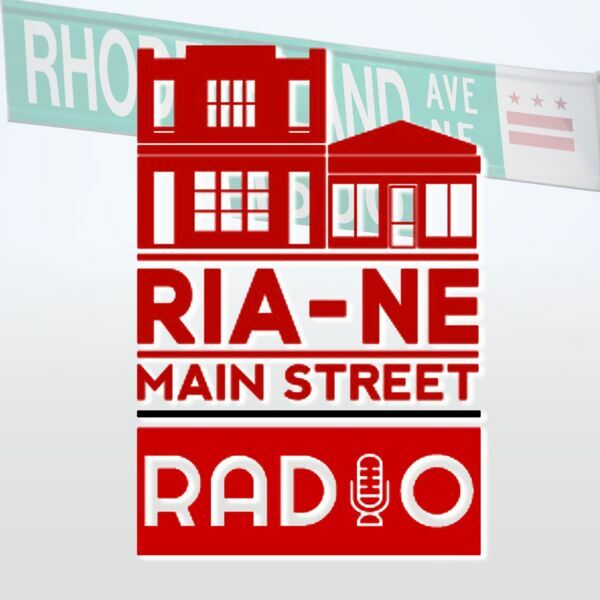 Ward 4 Councilmember Brandon Todd joins us to talk about his proposed legislation to create a special office to assist these businesses. We also chat with Casey from Good Food Markets, to get caught up on some great natural remedies for the cold & flu season. Tune in now to listen!